Understanding your purpose is a thing that some people take a lifetime to recognize, but not Anwar Curtis. At an early age, he knew the importance of his purpose. A native of Harrisburg, PA, Anwar always respected his hometown, realizing its potential as a “small city with big city ambitions.” And in 2011, Anwar began working in the education field, mentoring children from the City of Harrisburg. 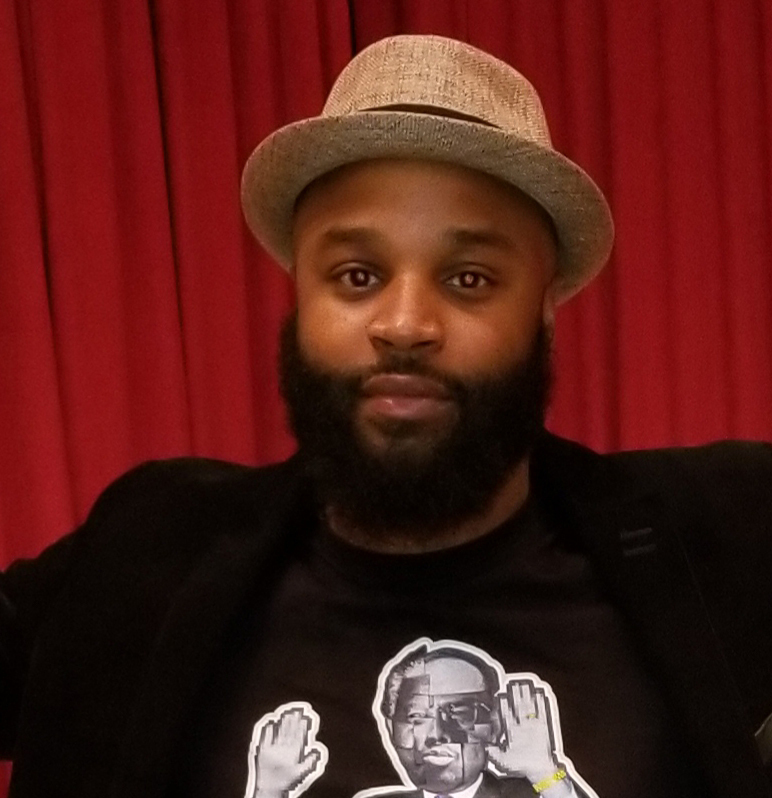 Anwar is a founder of the Harrisburg Music Festival, an annual event founded in 2012, which gives local businesses and entertainers the opportunity to be seen on a major platform. He is also one of the masterminds behind Levels Ready Entertainment, an entertainment company that showcases and develops original content and events. In 2016, Anwar advanced his career on PennLive, being an opinion contributor, and he enjoys informing the world about his perspectives. Conversely, he also enjoys being educated from other writers’ points of view. Anwar has been a member of the Immersed In Music team since January 2018. He loves to see each student develop their musical skills at such a young age.